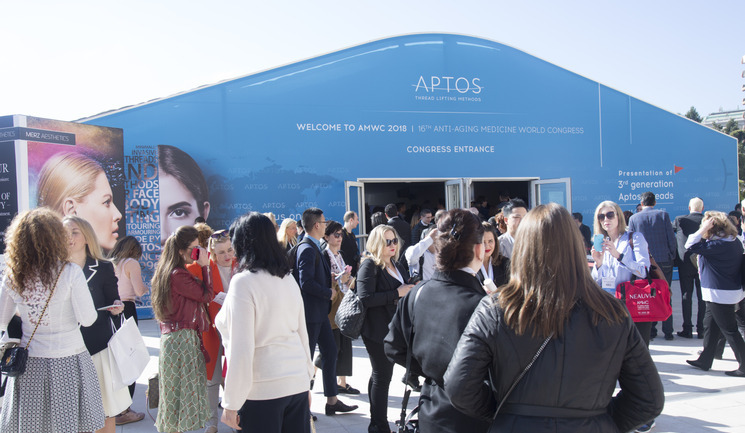 It was another successful year at Monte-Carlo’s 16th AMWC congress on April 5-7. 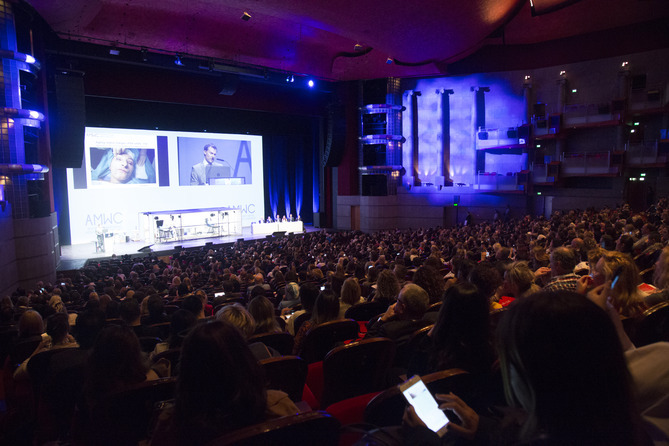 More than 12,000 specialist practitioners from 130 different countries met at the Grimaldi Forum to learn the latest advances in aesthetic dermatology and surgery, preventive and antiageing medicine. There were 350 international speakers presenting at the event, while 250 exhibiting companies showcased more than 400 aesthetic brands. 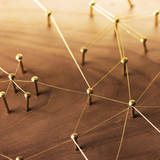 The main theme of this year’s congress was patient safety, and the agenda reflected this, with many sessions discussing the importance of avoiding complications and adverse events, while promoting safe and successful treatments. Some notable sessions included Profiloplasty – Non-Surgical Beautification and Harmony, chaired by French plastic surgeon Mr Thierry Besins; The Miracle of Growing Younger – The Revolution Of Regenerative Aesthetics, chaired by aesthetic practitioner Dr Kate Goldie; and A Better Knowledge of Physical and Human Factors – The Key to Optimise Safety in Aesthetic Injections, chaired by plastic surgeon Mr Steven Dayan. 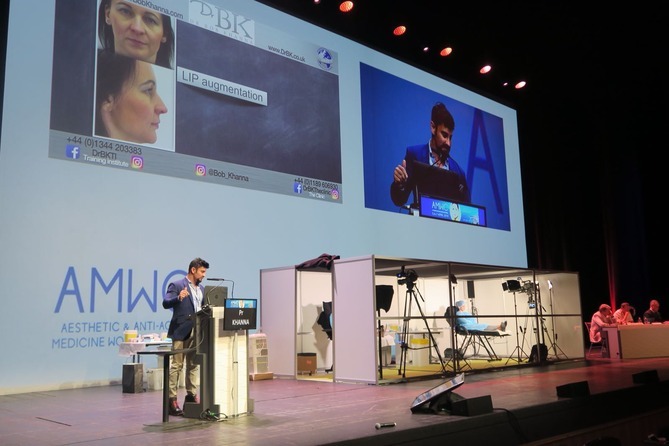 Professor Bob Khanna, Galderma international KOL, was invited as chairman and speaker at AMWC Monaco and said he had a great experience this year. “This is my ninth year invited as speaker of AWMC and each year this conference gets better in terms of being diverse yet comprehensive and progressive in a constantly evolving environment. It was a pleasure to present my very latest concepts and techniques, to enable international clinicians to take their knowledge and skills to the ultimate level when treating patients. This year, my teaching focus was on creating the ideal profiles from forehead to nose, lips and chin. I also ran a key session on male vs. female aesthetics,” Professor Khanna said. Other UK-based practitioners who were in attendance as presenters included Mr Dalvi Humzah, Dr Raj Acquilla, Dr Uliana Gout, Dr Rita Rakus, Dr Daria Voropai and Dr Sabika Karim, among others. 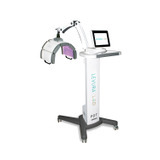 Dr Raul Cetto, Teoxane country expert, presented at the Teoxane stand on pre- and post-procedure care, as well as lower face and jawline treatments. 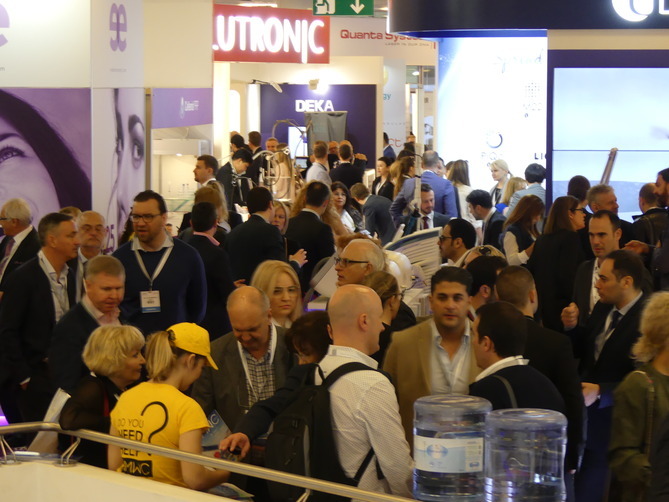 AMWC in 2019 will take place at the Grimaldi Forum in Monaco on April 4-6.